Paramount Pictures today announced the official title for the fifth installment of the Mission: Impossible franchise! 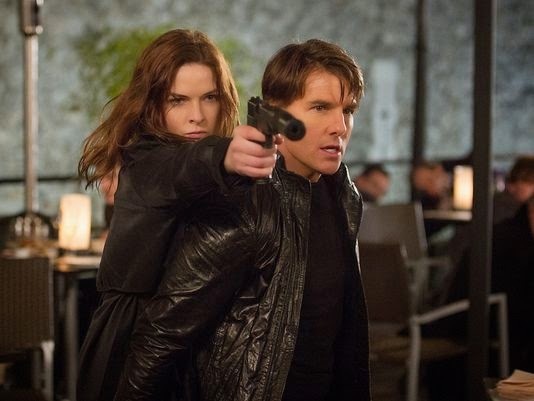 Writer and director Christopher McQuarrie’s film will be named Mission: Impossible Rogue Nation and you can watch the first look below. Stay tuned tomorrow for the full trailer! 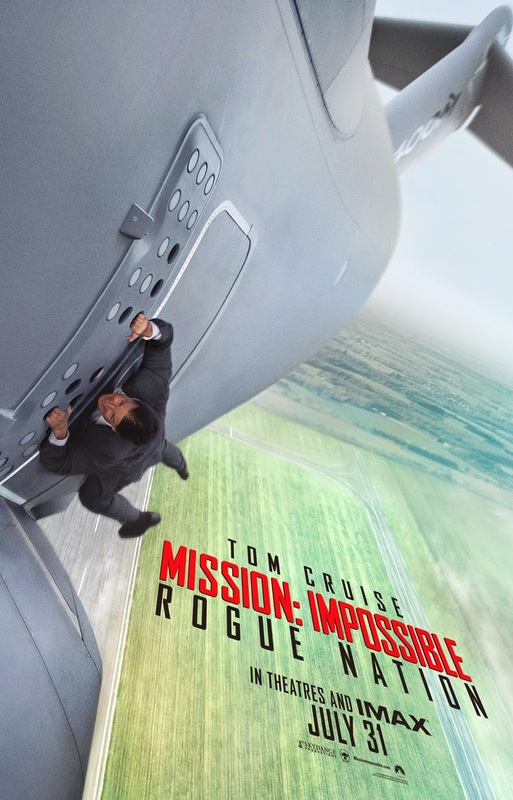 Helmed by McQuarrie (The Way of the Gun, Jack Reacher), the new Mission: Impossible movie stars Tom Cruise, Jeremy Renner (Marvel’s The Avengers, Kill the Messenger), Alec Baldwin (The Departed, “30 Rock”), Simon Pegg (Star Trek, The World’s End), Ving Rhames (Pulp Fiction, Dawn of the Dead), Simon McBurney (The Last King of Scotland, The Theory of Everything) and Rebecca Ferguson (Hercules, The Red Tent) and features a screenplay by Will Staples and Drew Pearce.